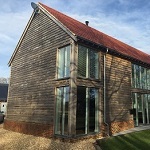 There has been a long standing tacit agreement amongst builders, designers, clients and regulators that, in terms of retaining heat and achieving a comfortable and healthy environment, buildings do not do what it says on the tin. Heating systems have been designed to provide much more heat than the calculations say will be needed, because everyone knew the calculations would be wrong. 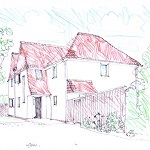 Partly the calculations were wrong, based as they were on optimistic assumptions about the design and details; but they were wrong by a further factor caused by buildings being put together badly. This discrepancy has been acknowledged and called the 'performance gap'. 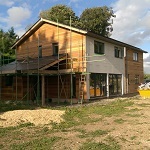 Passivhaus is the only quality control system that addresses the performance gap and eliminates it. 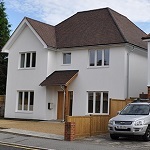 The quality of design, detail and construction are controlled, properly and rigorously. 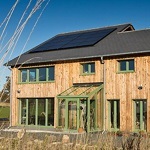 Passivhaus is doing things properly, and the results are homes that really work!